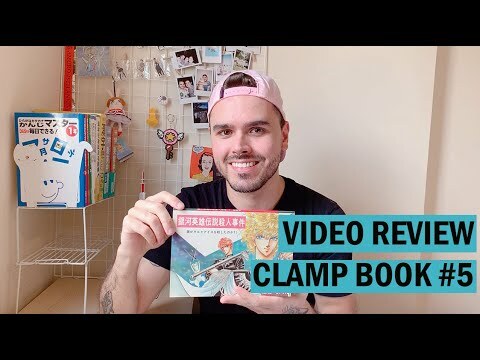 The video review of CLAMP BOOK #5 is here! This is a CLAMP doujinshi about Yoshiki Tanaka’s works, Ginga Eiyuu Densetsu (Legend of the Galactic Heroes) and Sohryuden. Hope you like it!